Daniel Szefer, (19), had his first piano lesson at the age of seven and was introduced to the public in Miami, FL by the Chopin Foundation of the United States when he was ten. Szefer was one of eight international students invited to study at the Sergei Babayan Academy at the Cleveland Institute of Music in 2012. The same year, he gave a solo concert at the Chicago Symphony Center. He had his orchestral debut with the Oistrach Symphony Orchestra conducted by Mina Zikri at the age of 13 and concertized with this orchestra for the next three years. Szefer had his Chicago Symphony Center orchestral debut in November 2015. 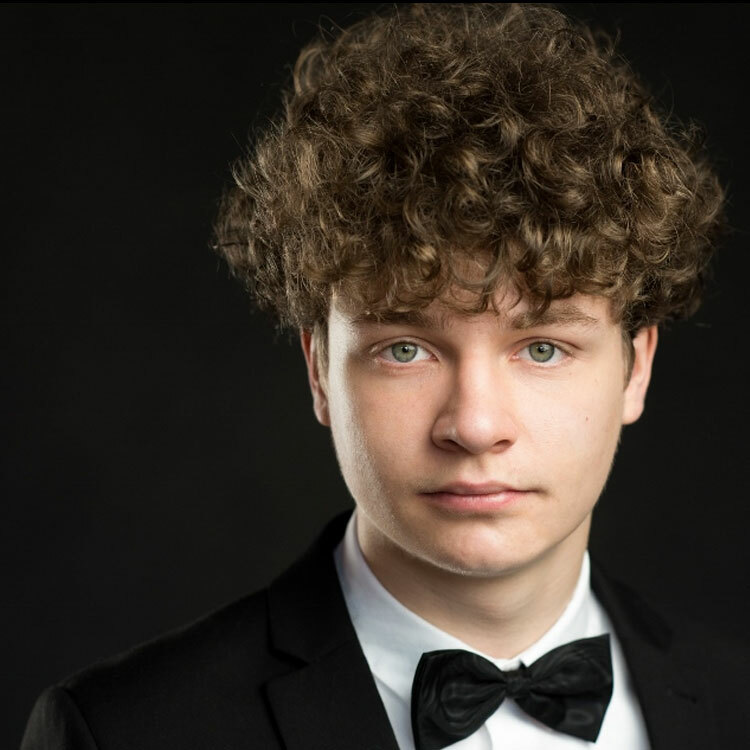 In June 2016, he was a top prize winner at the Arthur Fraser International Piano Competition and in the same month was offered scholarship and admission to the Advanced Performance Program at the Mount Royal University Conservatory in Calgary where he still studies. In the Summer of 2017, he was a finalist and prize winner at the Prix Orford Musique. Recently in March 2018, he was the winner of the Calgary Philharmonic Orchestra Concerto Competition. He is pursuing his Bachelor’s of Music from the University of Calgary. His current teacher is Krzysztof Jablonski.